Transmission: Automatic Color:Black Interior Color: Gray Average Vehicle Review: (4.655 reviews) Excellent handling, smooth ride, great power, interior very quite and comfortable. 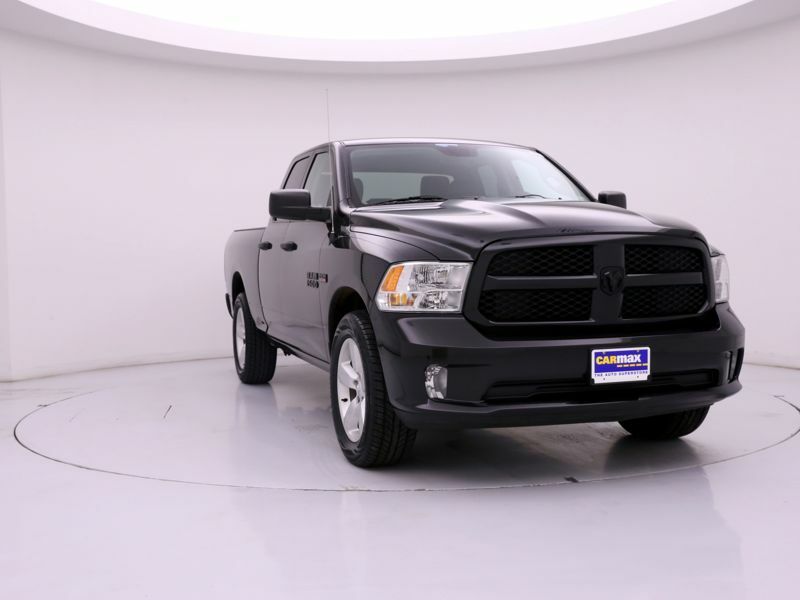 This crew cab has room for the family or friends. The 5'7" bed is big enough for transporting gear or cargo. We use it to pull a 23' travel trailer with no concern for over taxing the engine or drive train. Have also outfitted to accommodate two 14' kayaks. 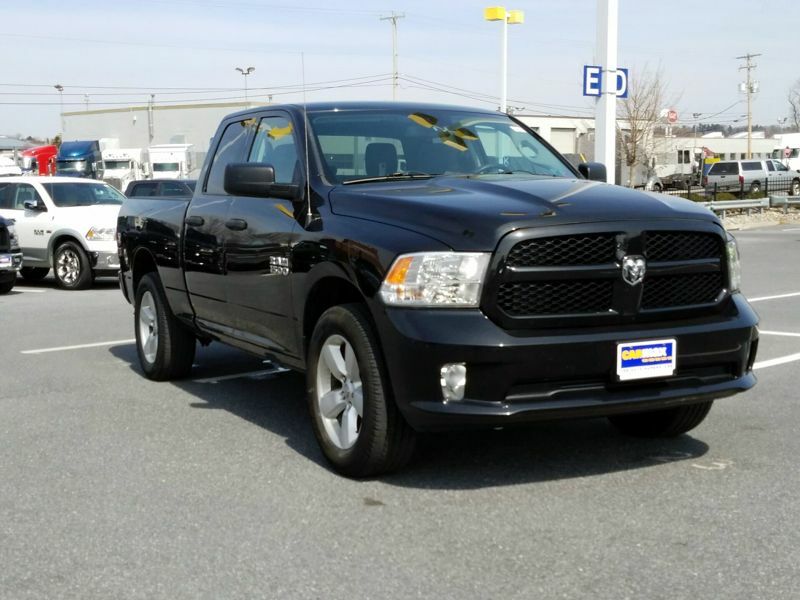 Transmission: Automatic Color:Black Interior Color: Gray Average Vehicle Review: (4.655 reviews) THIS TRUCK IS AWESOME AND HAS EVERYTHING I HAVE EVER WANTED ON A TRUCK WOULD HAVE GOTTEN THE LARAMIE LIMITED BUT THEY COST A FEW MORE PENNIES. 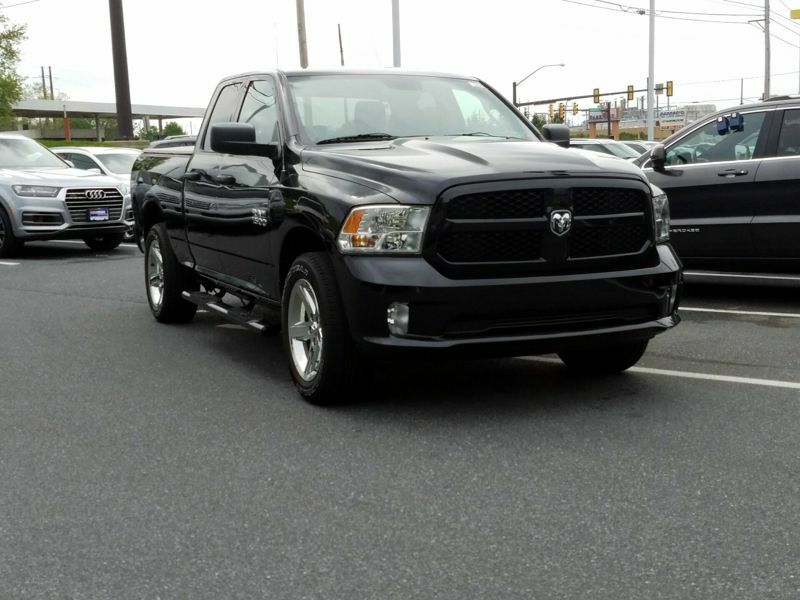 THIS TRUCK WAS REALLY TAKEN CARE OF AND ALSO STILL HAS THE FACTORY WARRANTY ON IT AS I BOUGHT IT WITH ONLY 21K MILES.